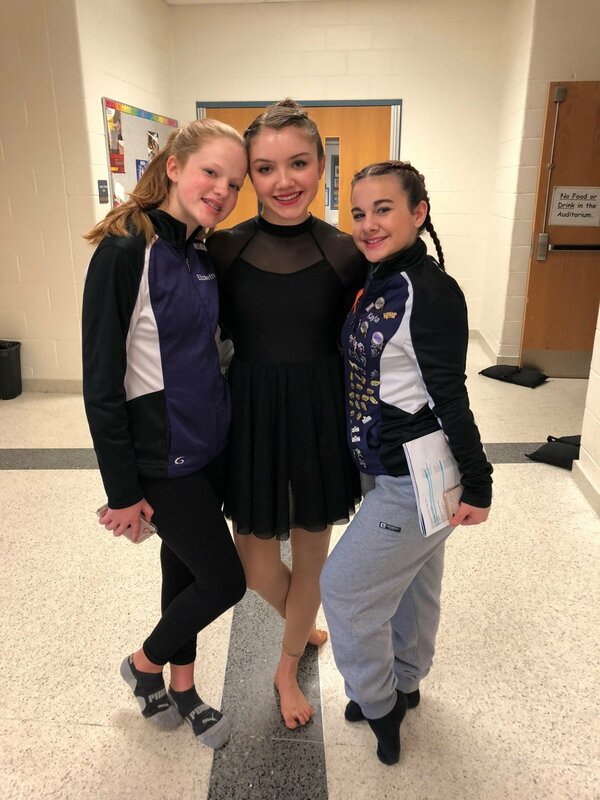 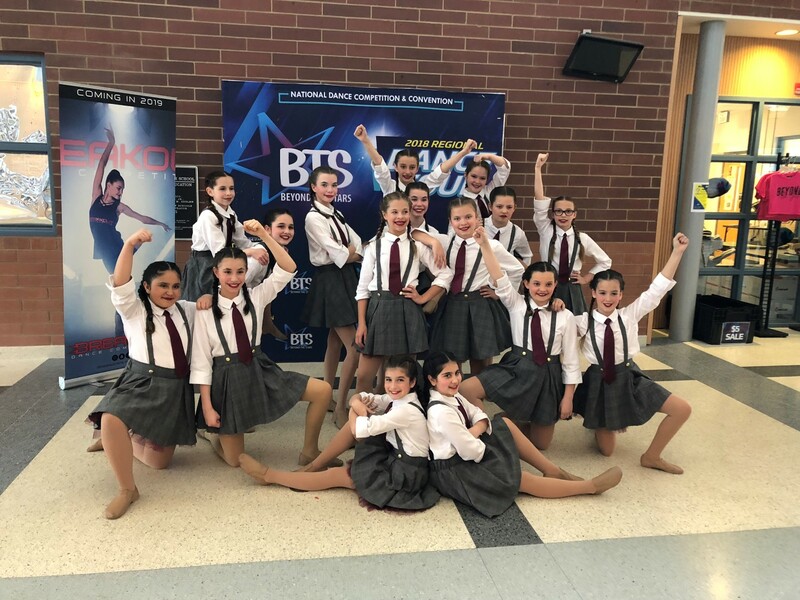 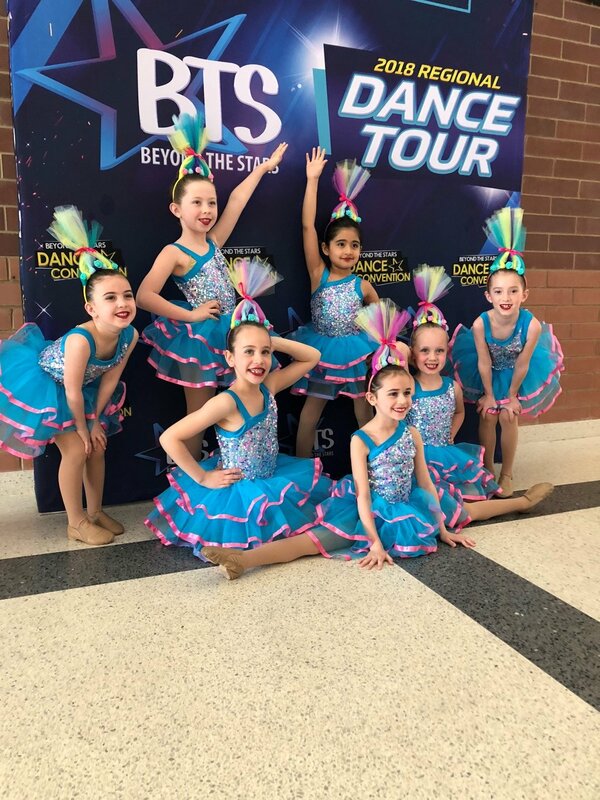 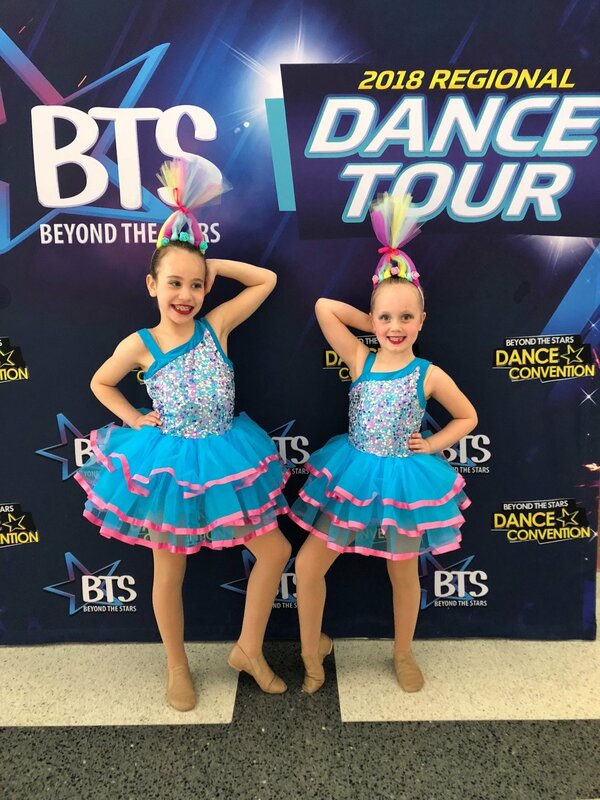 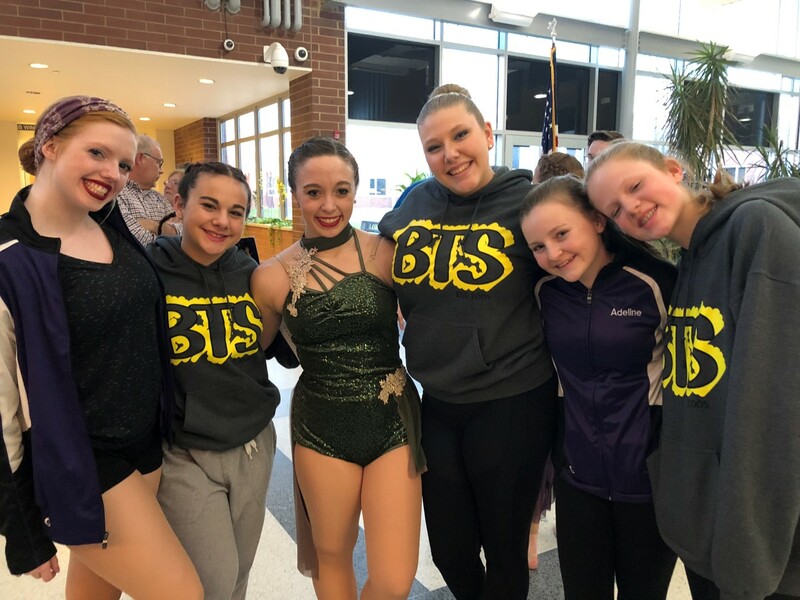 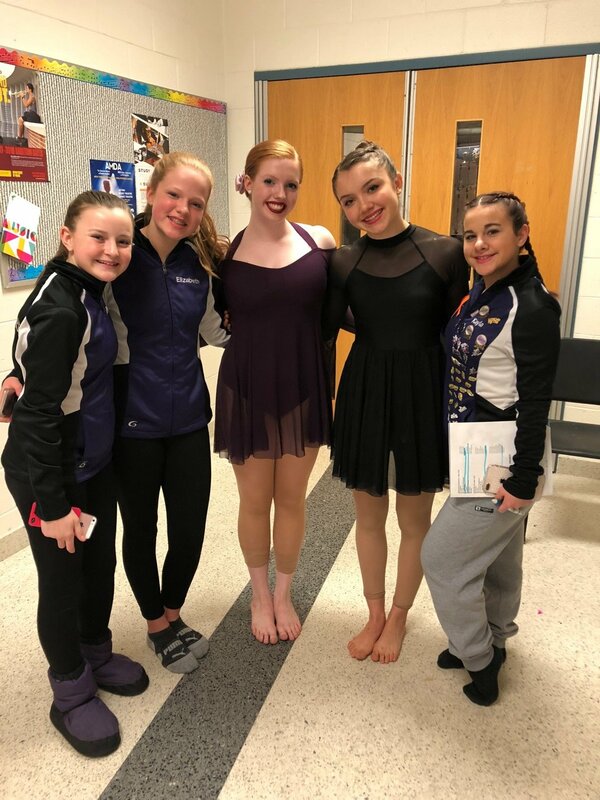 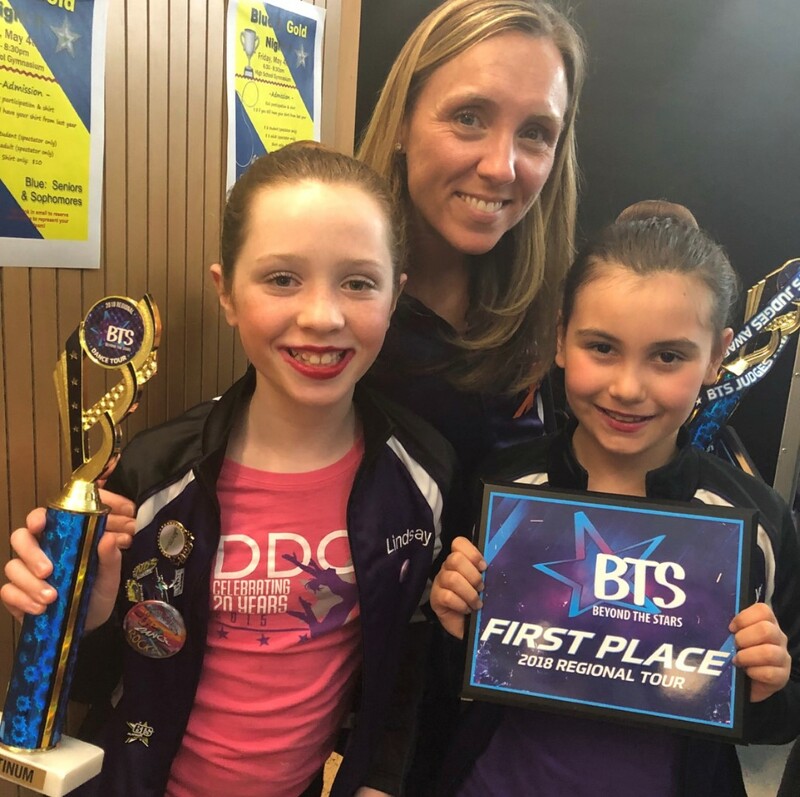 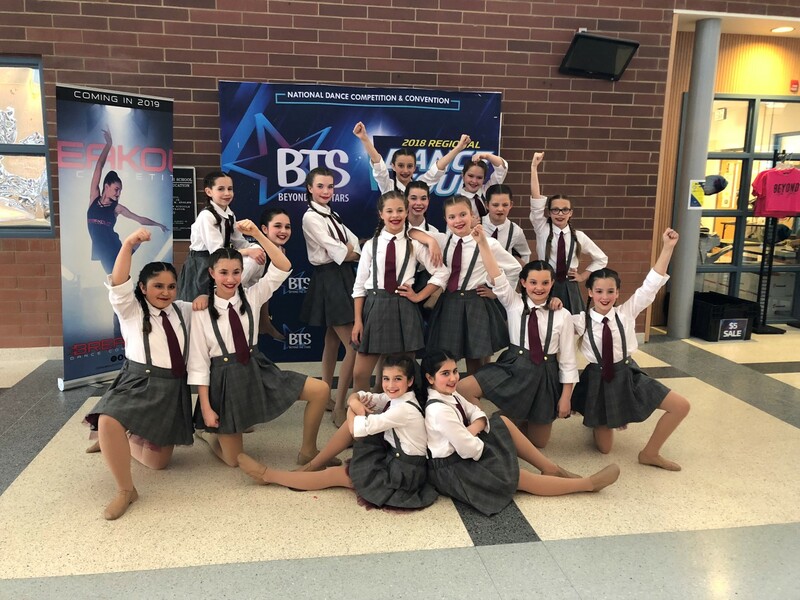 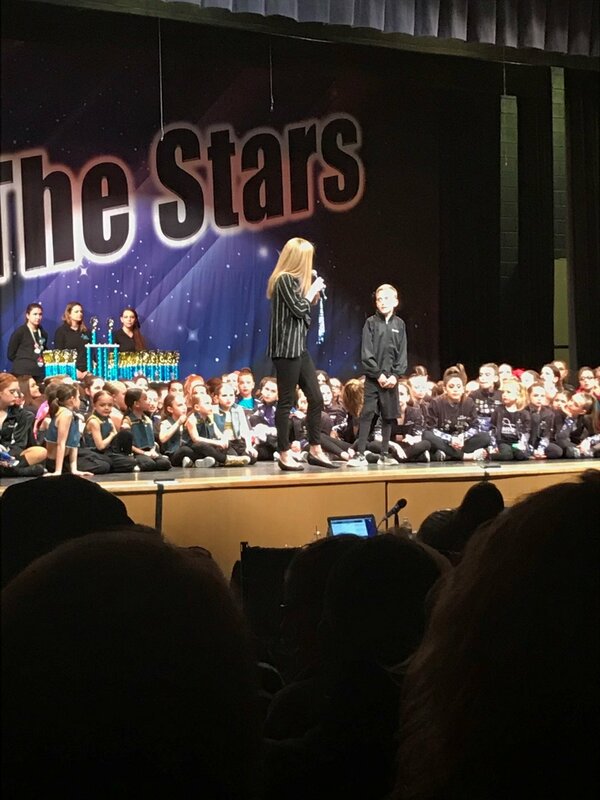 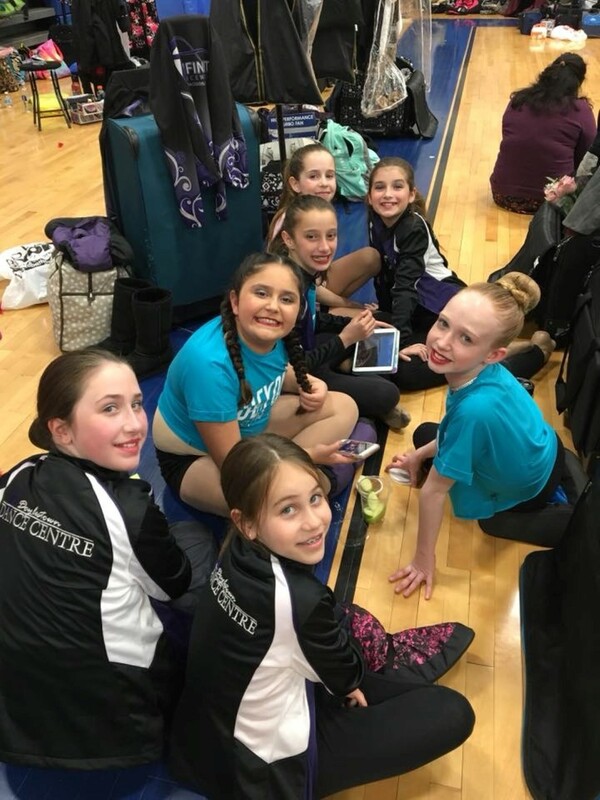 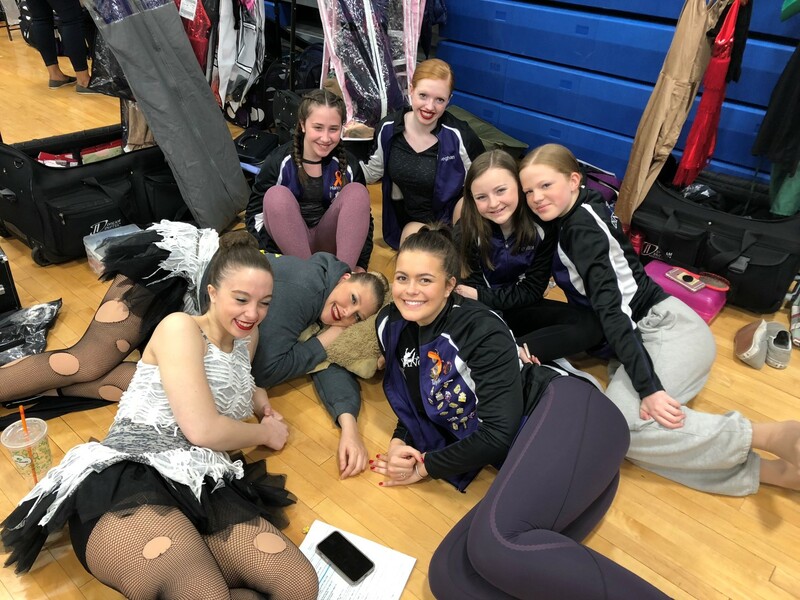 From April 20th to April 22nd Doylestown Dance Centre’s Competition Team attended Beyond the Stars in Burlington, NJ. 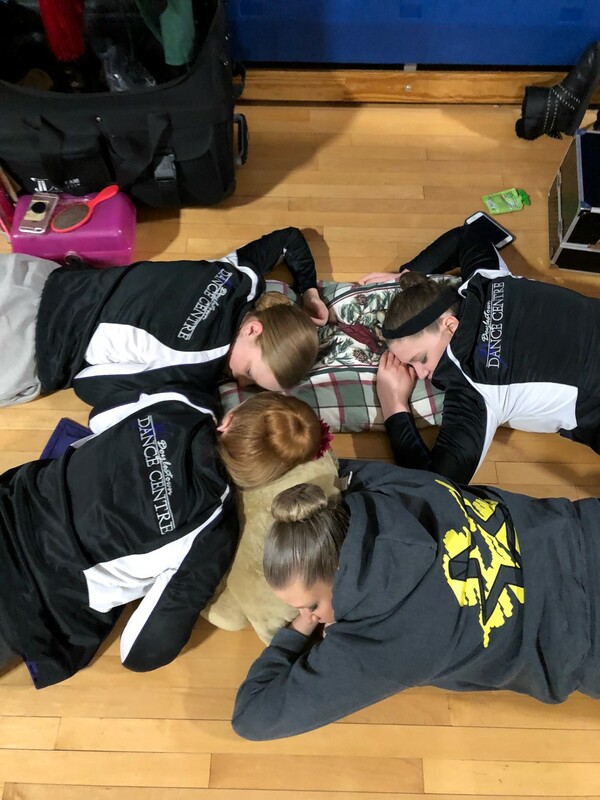 It’s hard to believe this was our last competition of the season! 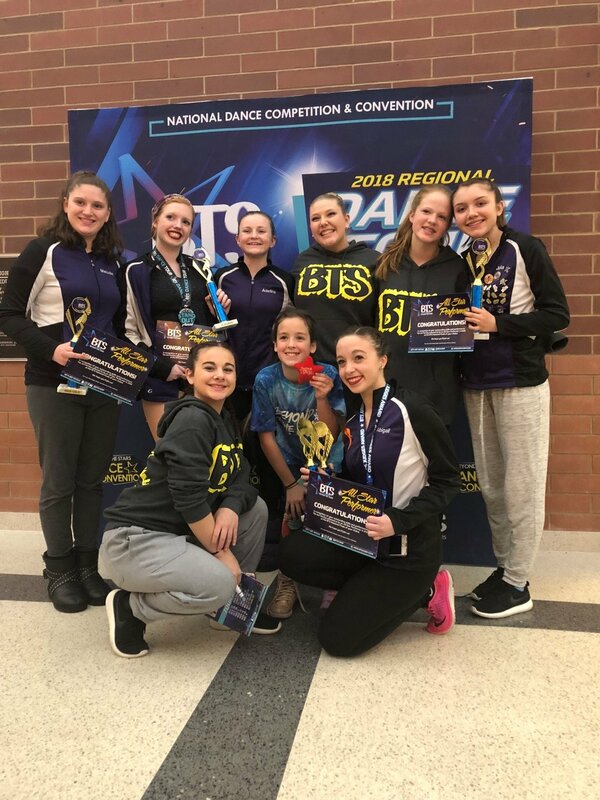 Congratulations to our dancers for all of your hard work and success! 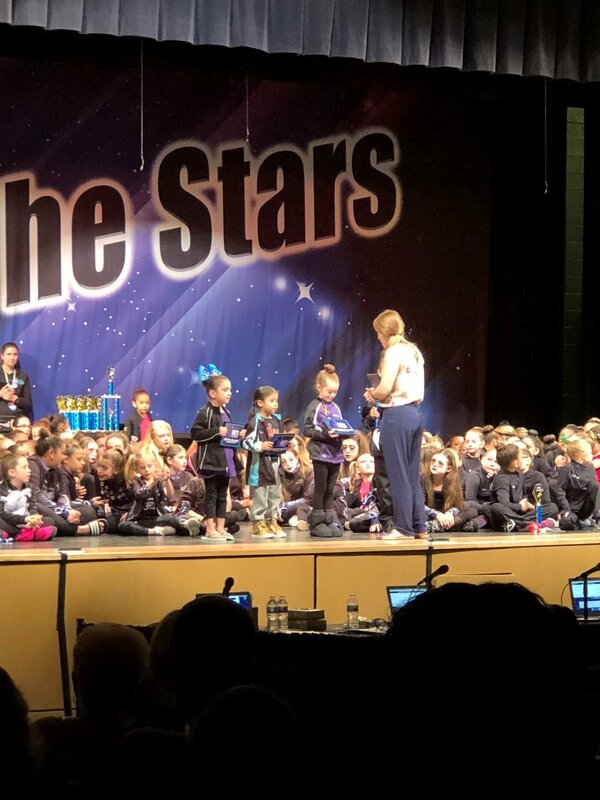 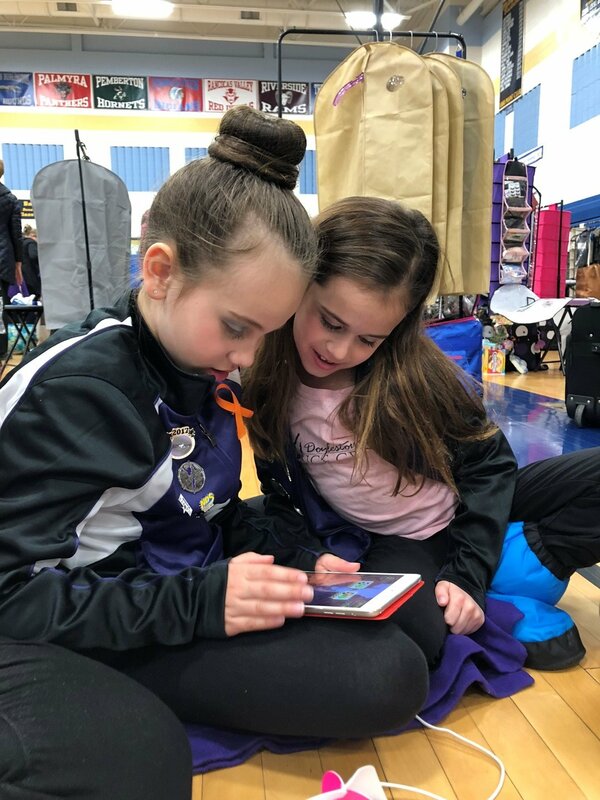 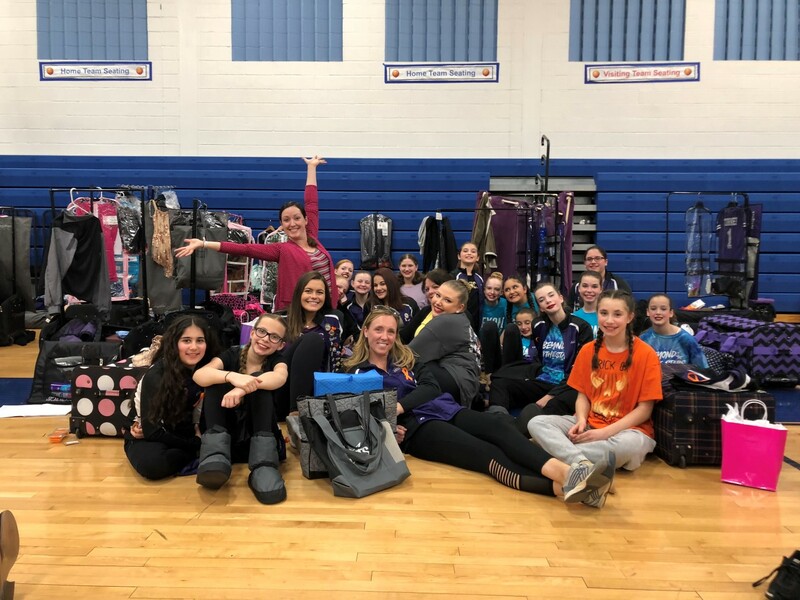 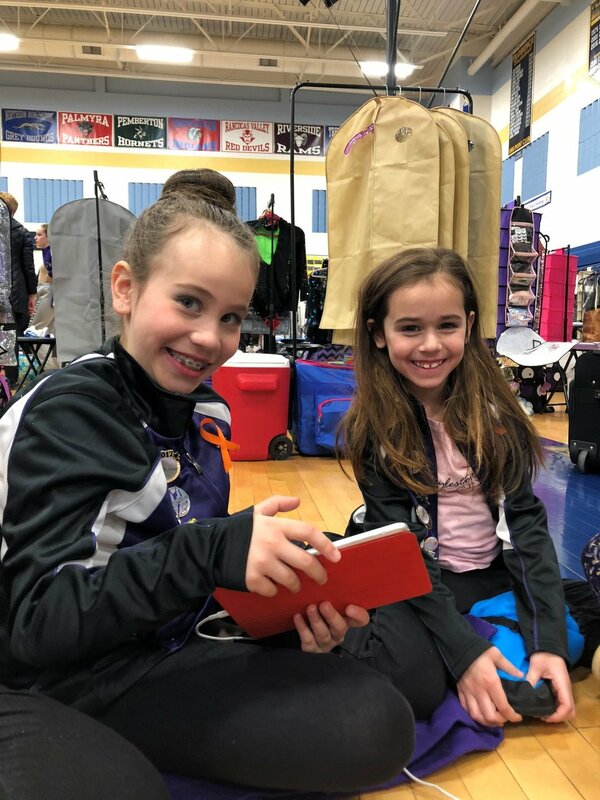 Thank you dance moms and dads for joining us on this crazy adventure and thank you to all the family, friends and DDC staff who came out to cheer us on this season. 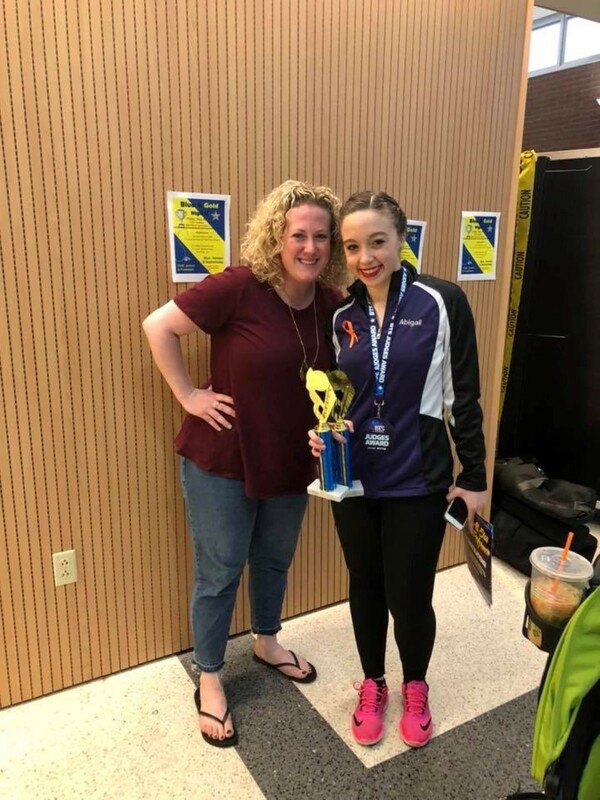 “Feeling Good“- Kayla’s Jazz Teen Competitive Solo- PLATINUM! 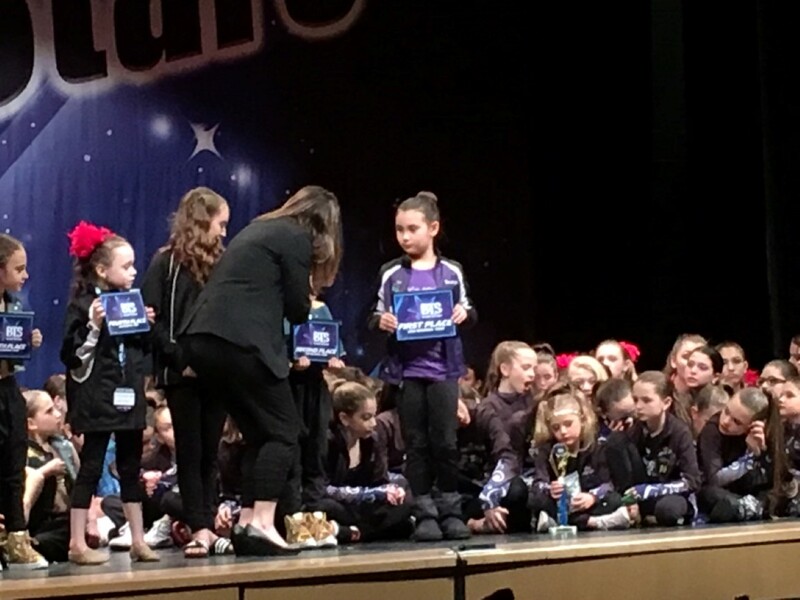 “Mad World“- Julia’s Contemporary Sr Teen Competitive Solo – HIGH GOLD! 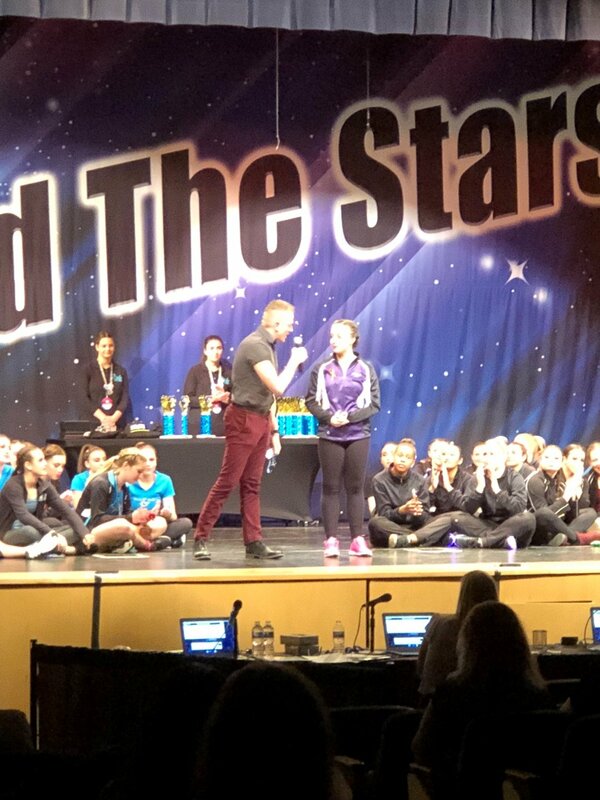 “She Used to Be Mine“- Ashley’s Lyrical Teen Competitive Solo – HIGH GOLD! 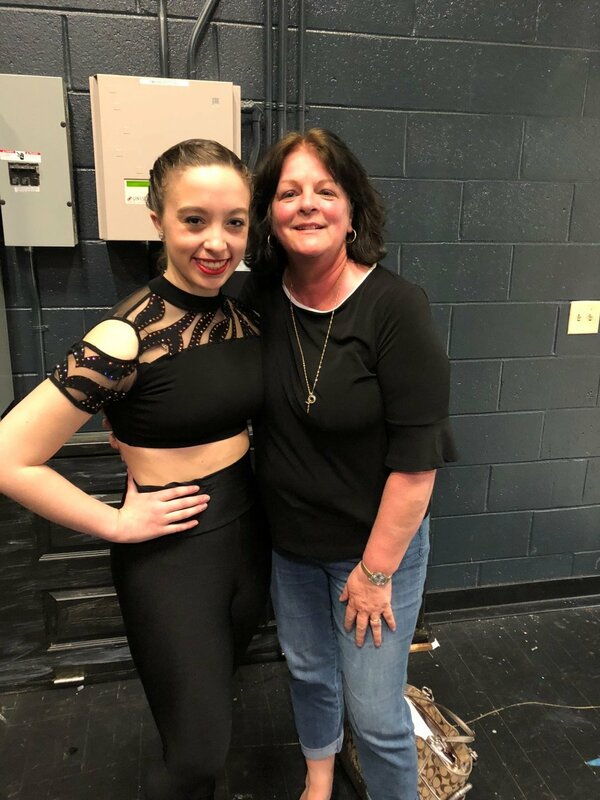 “I Found Myself“- Danielle’s Lyrical Sr Teen Competitive Solo- HIGH GOLD! 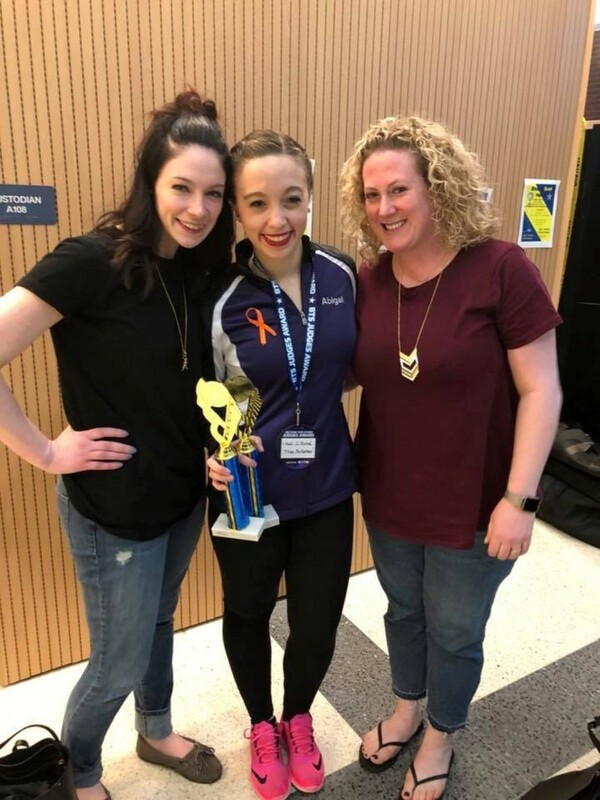 “Love on The Brain“- Meghan’s Contemporary Sr Teen Competitive Solo- PLATINUM and the “Emotional Execution” Special Judges Award! 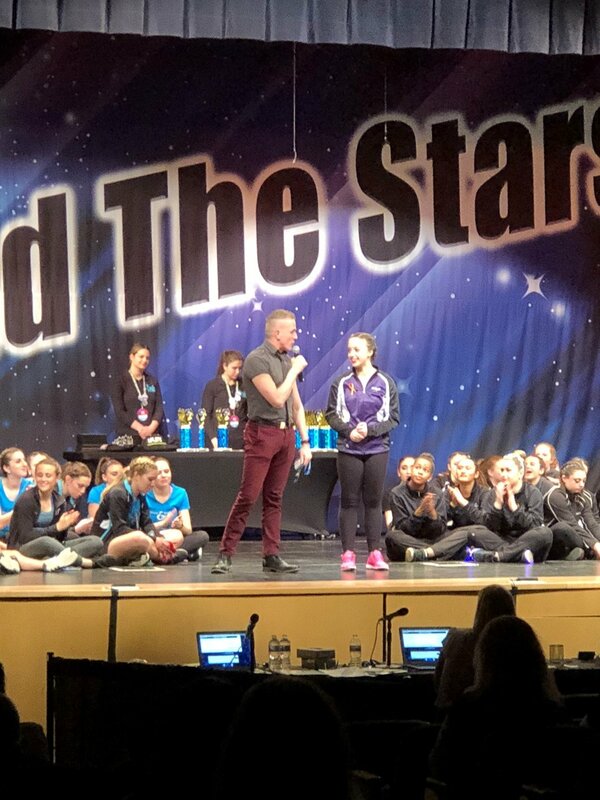 “Amazing Grace“- Melodie’s Lyrical Sr Teen Competitive Solo- HIGH GOLD! 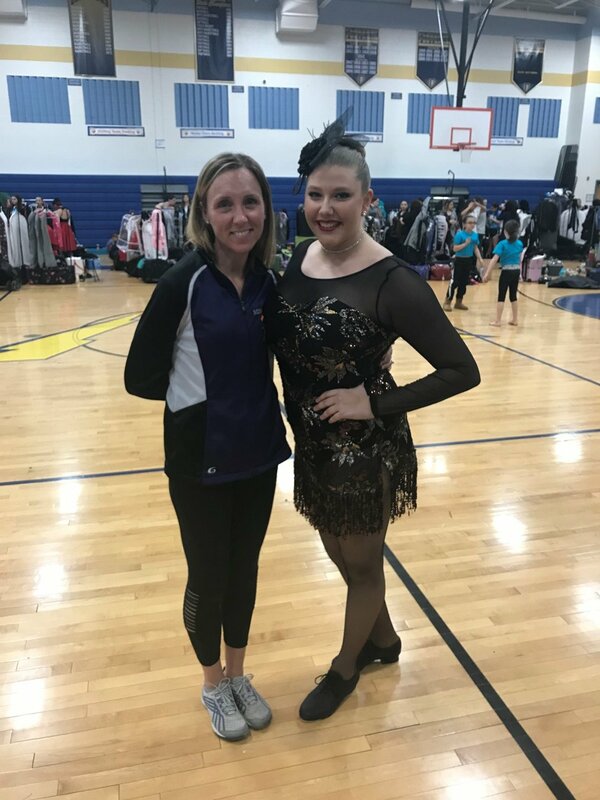 “Reflections“- Abigail’s Tap Sr Teen Competitive Solo- HIGH GOLD! 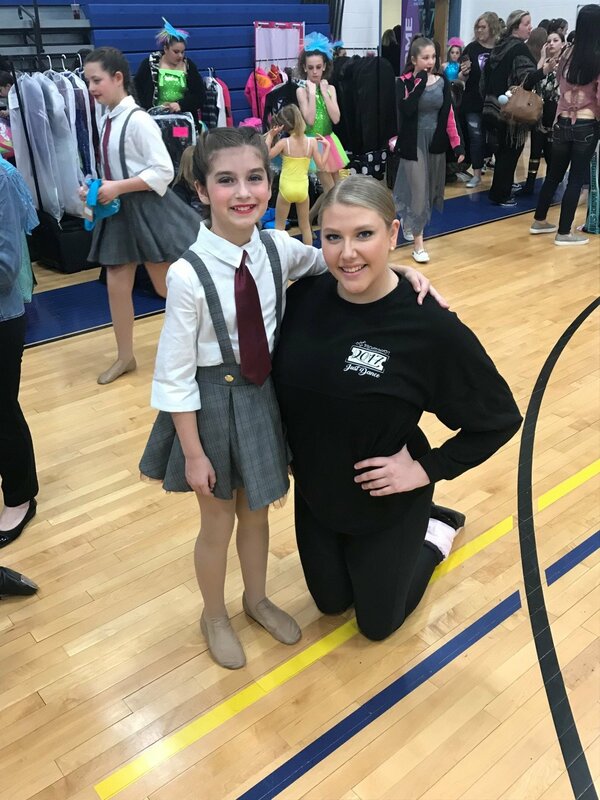 “Girl Behind the Mask“- Kayla’s Lyrical Teen Title Solo- PLATINUM, 10th Place Overall High Score, and invited to the opening number at Nationals! 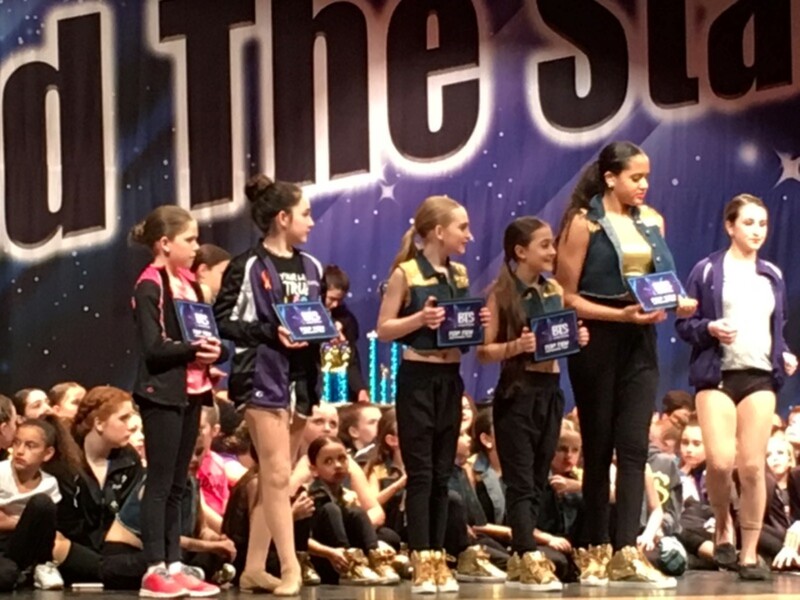 “I Found“- Abigail’s Lyrical Sr Teen Title Solo- PLATINUM and the “True Performer” Special Judges Award! 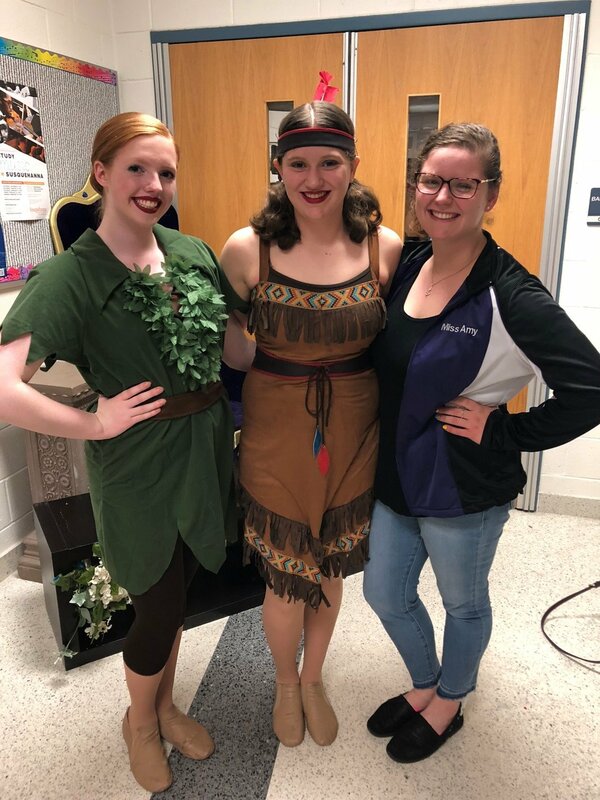 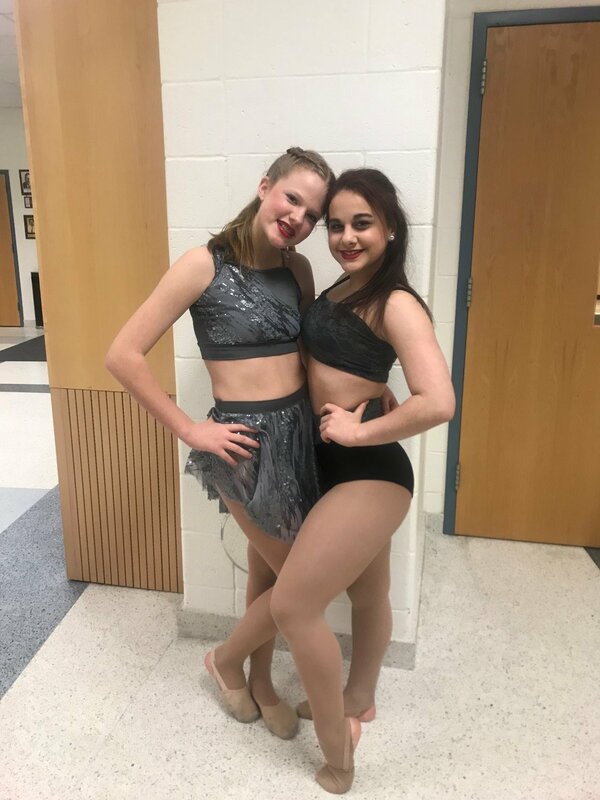 “Ugg-a-Wugg“- Meghan and Melodie’s Musical Theater Sr Teen All Star Duet- PLATINUM, 2nd Place Overall High Score for duets, 1st Place Overall High Score in their category, “Broadway Bound” Special Judges Award, and invited to the opening number at Nationals! 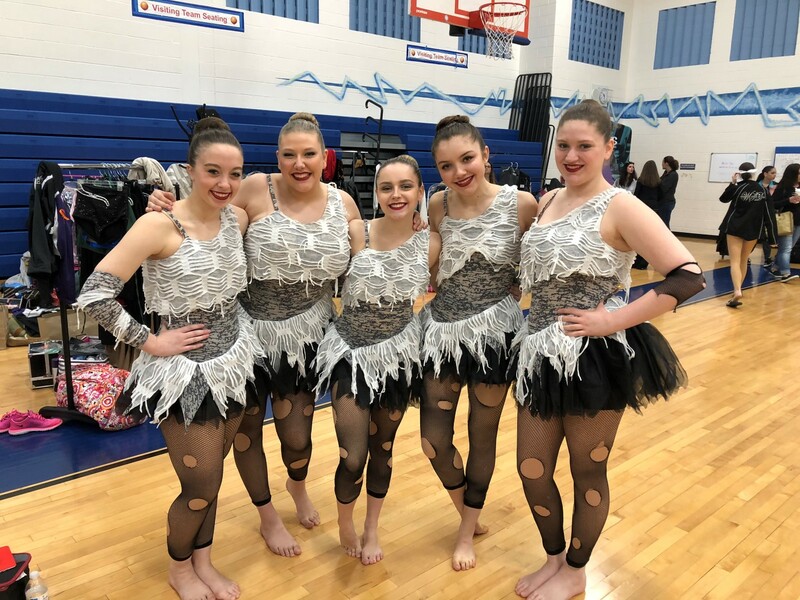 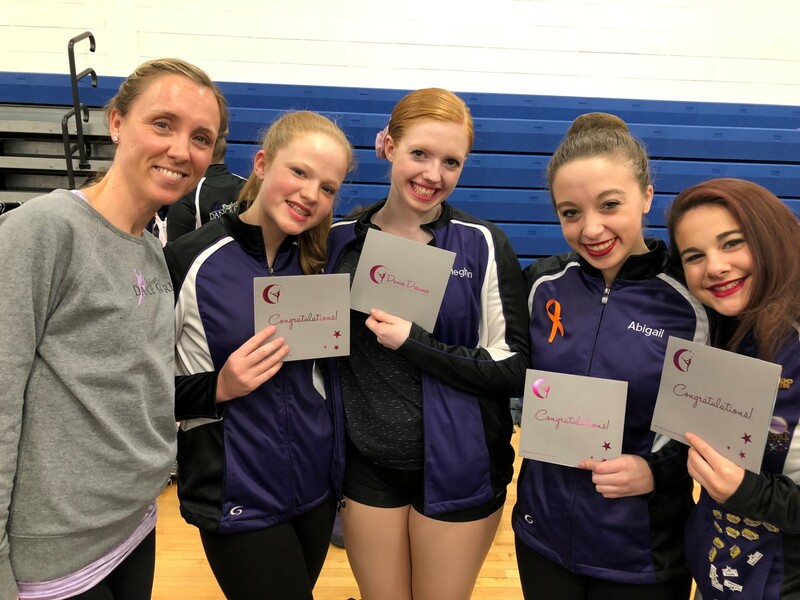 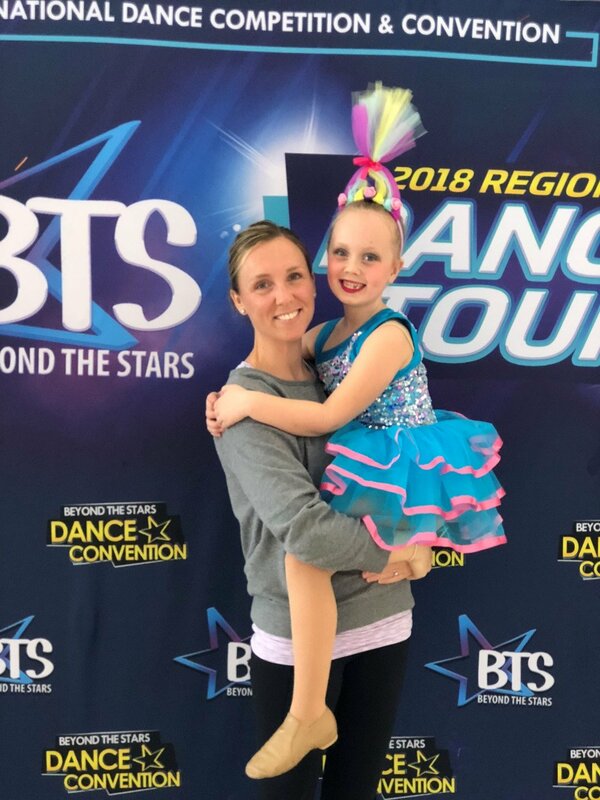 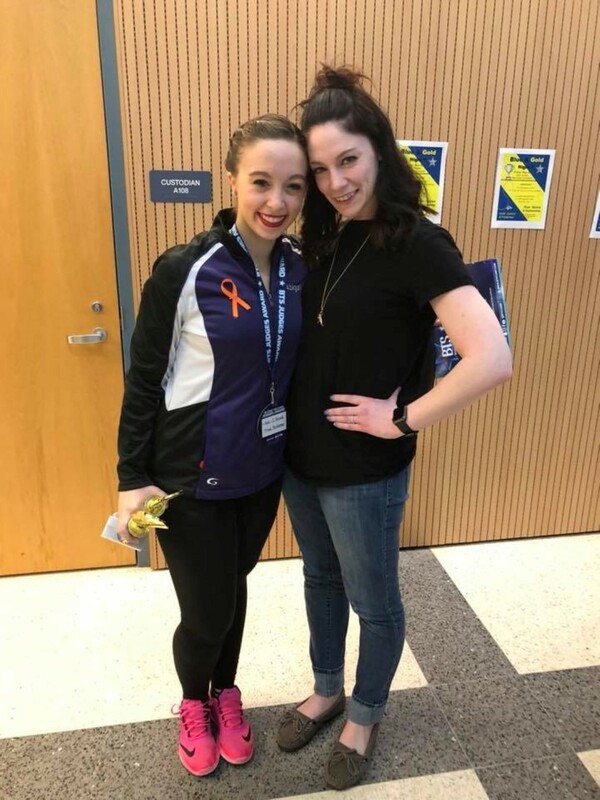 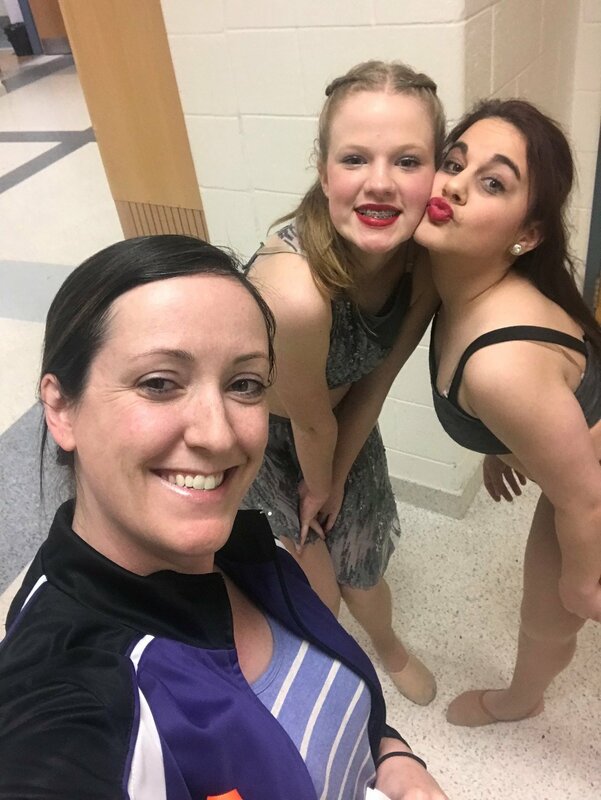 “Bird Set Free“- Abigail and Kayla’s Lyrical Sr Teen Competitive Duet – PLATINUM, 7th Place Overall High Score, and 1st Place High Score in their category! 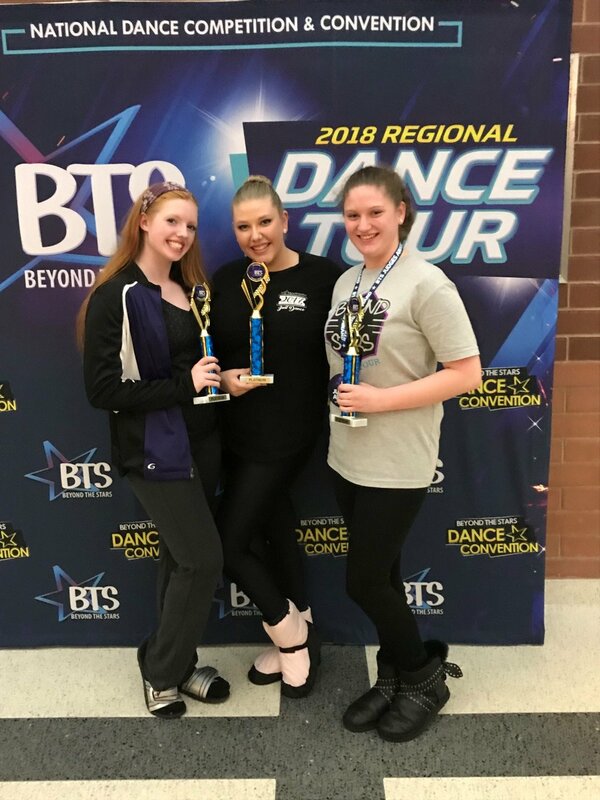 “Miss Otis Regrets“- Meghan, Melodie and Danielle’s Sr Teen Tap Contemporary Trio- PLATINUM! 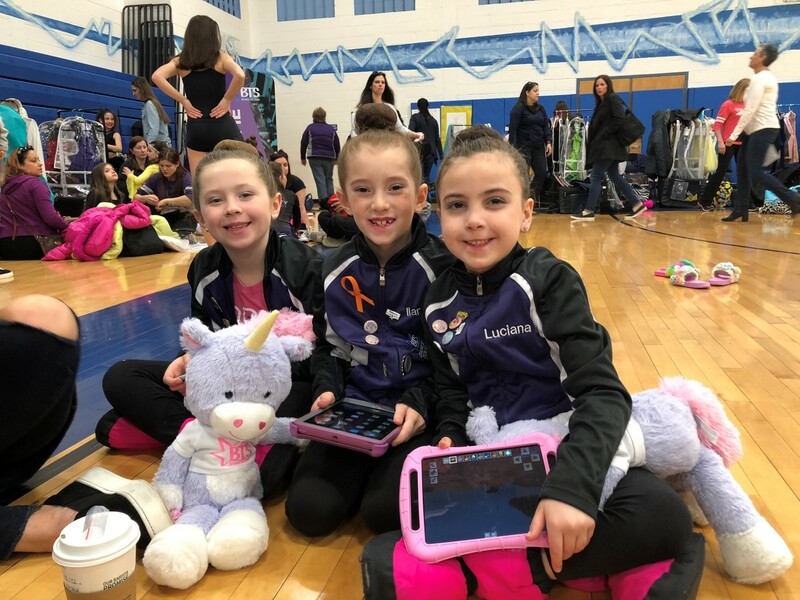 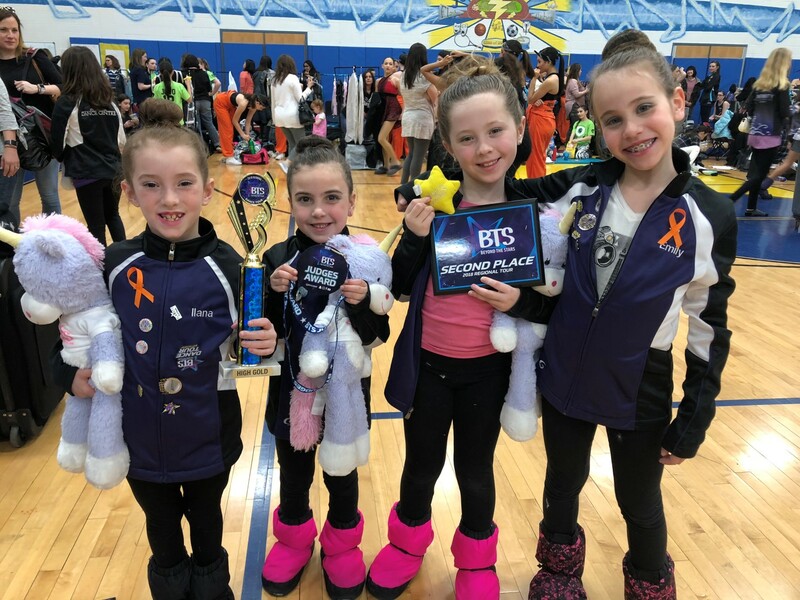 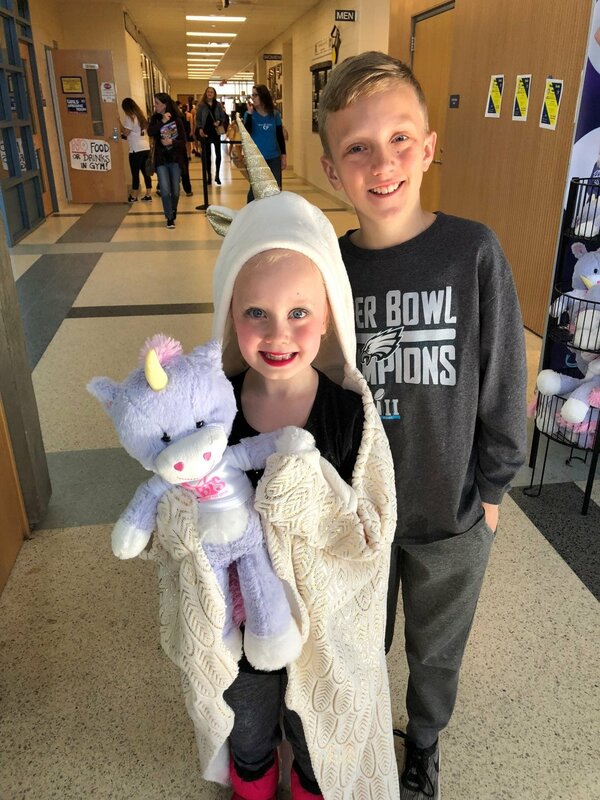 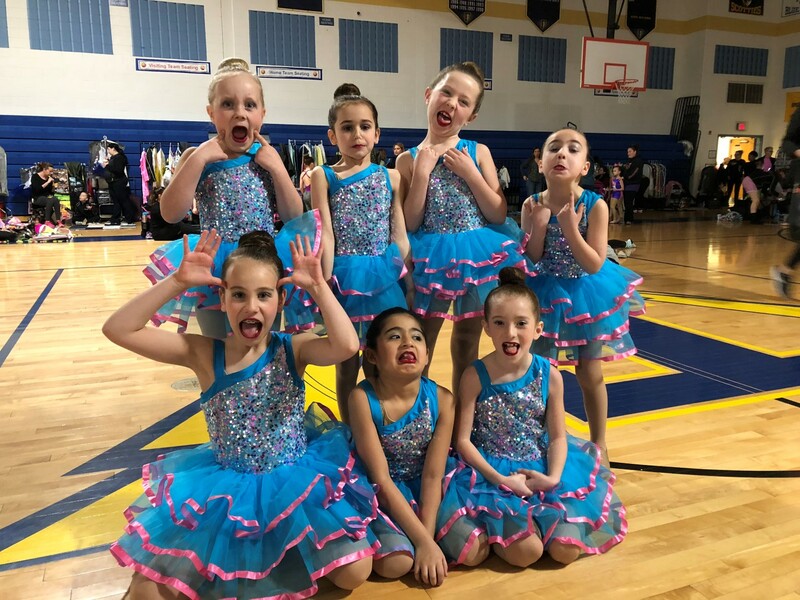 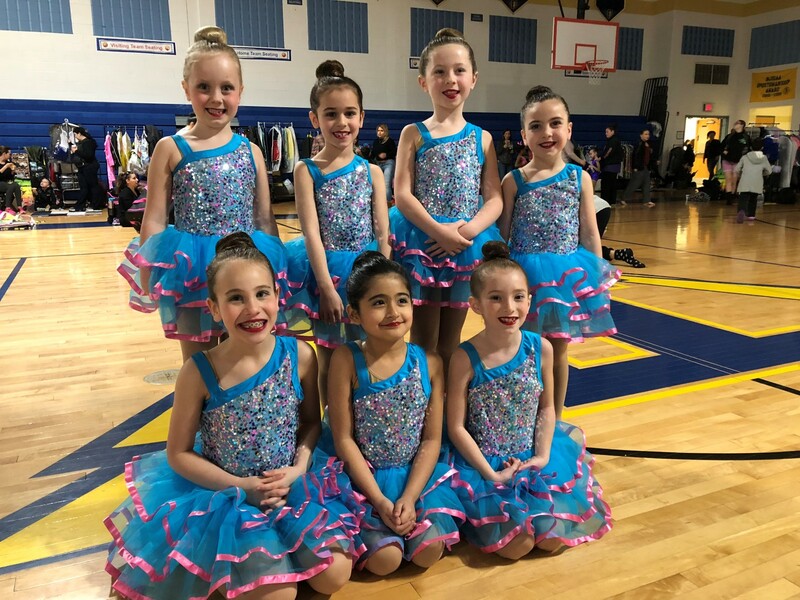 “Trolls“- Minis Jazz Novice Small Group- HIGH GOLD, 2nd Place Overall High Score in their category and the “Spectacular Smiles” Special Judges Award! 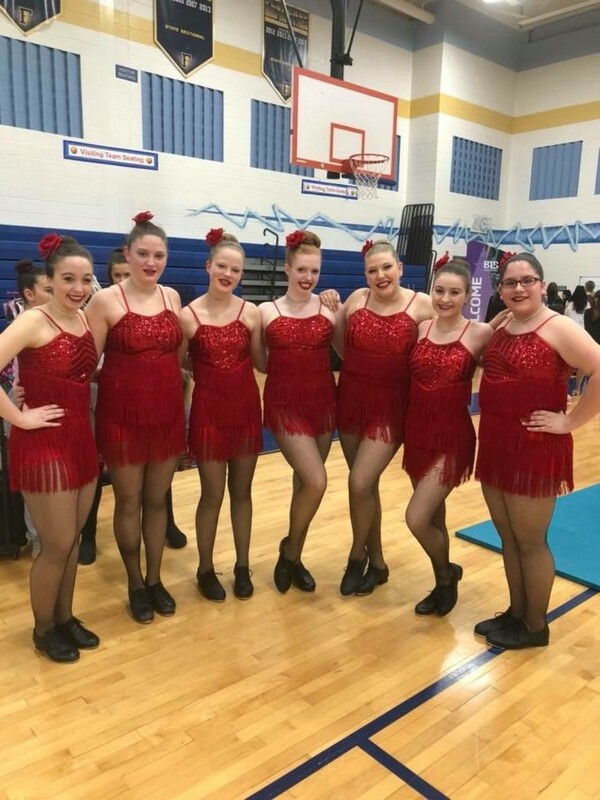 “Leave Your Hat On“- Sr Teen Jazz Competitive Small Group- PLATINUM and received a Scholarship Award to an Intensive! 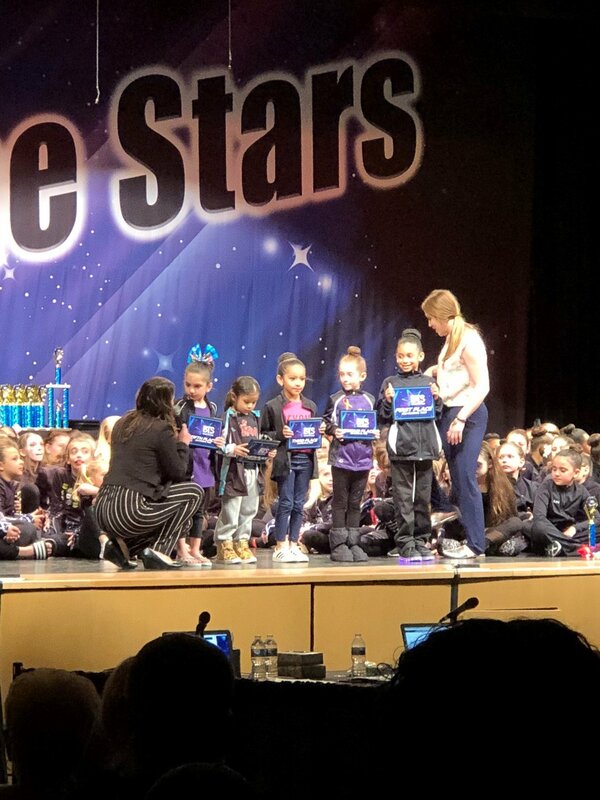 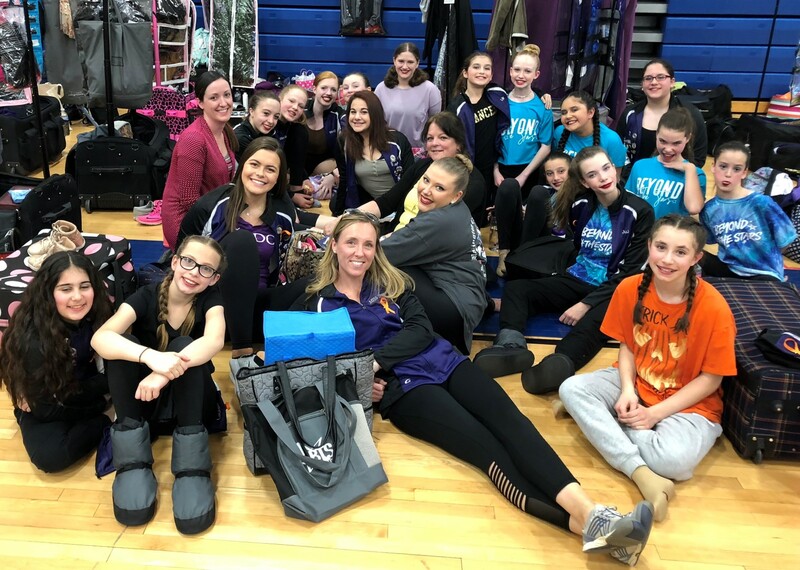 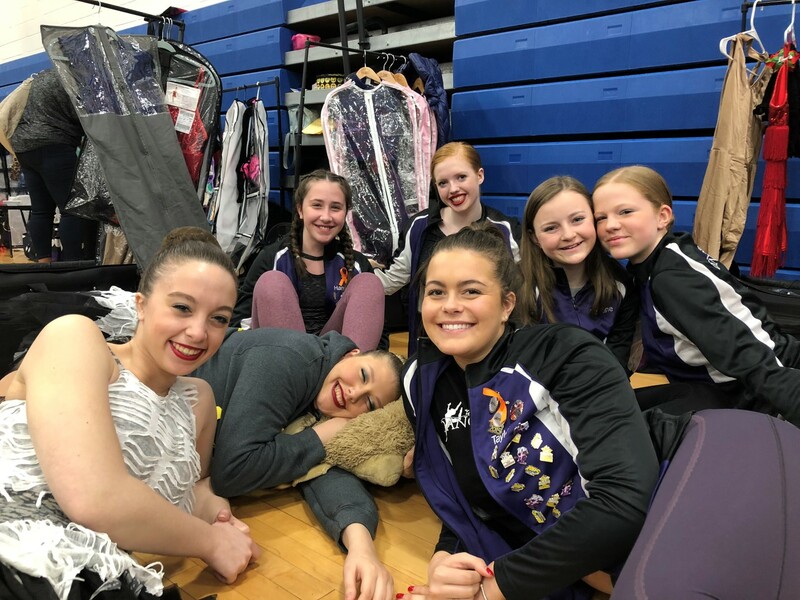 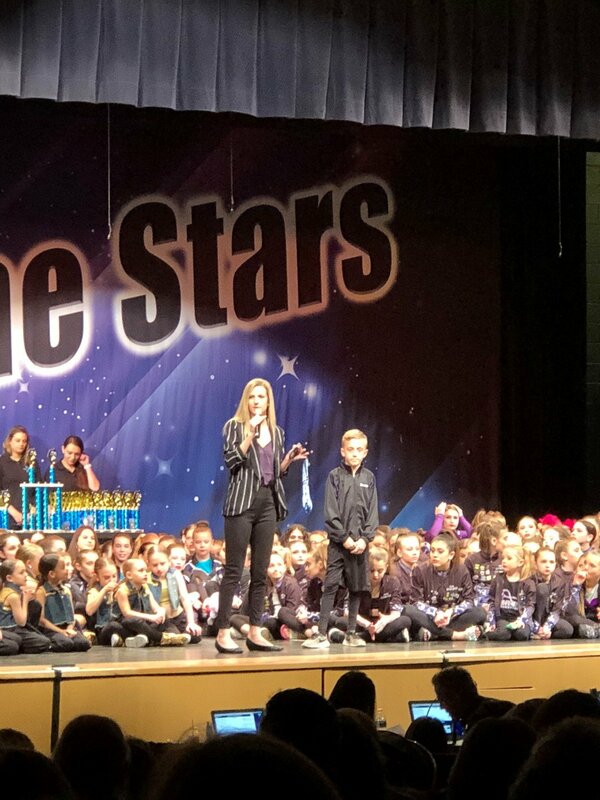 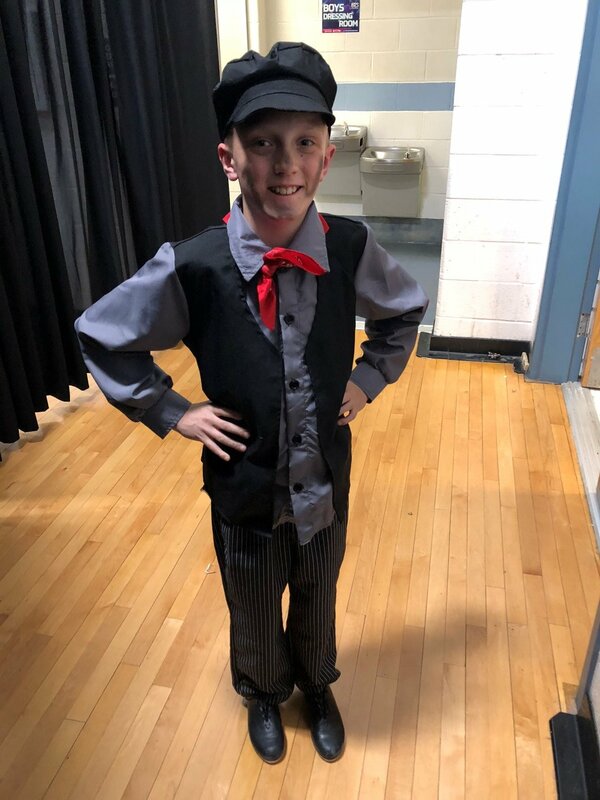 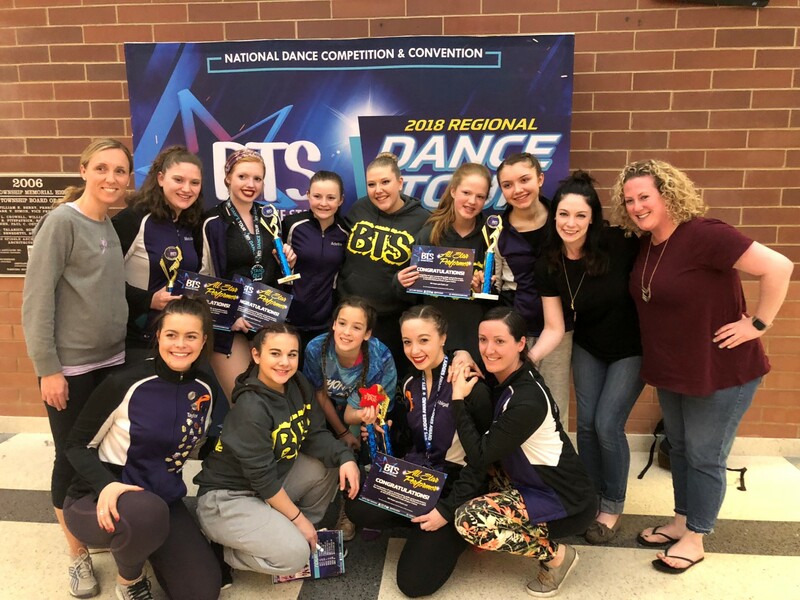 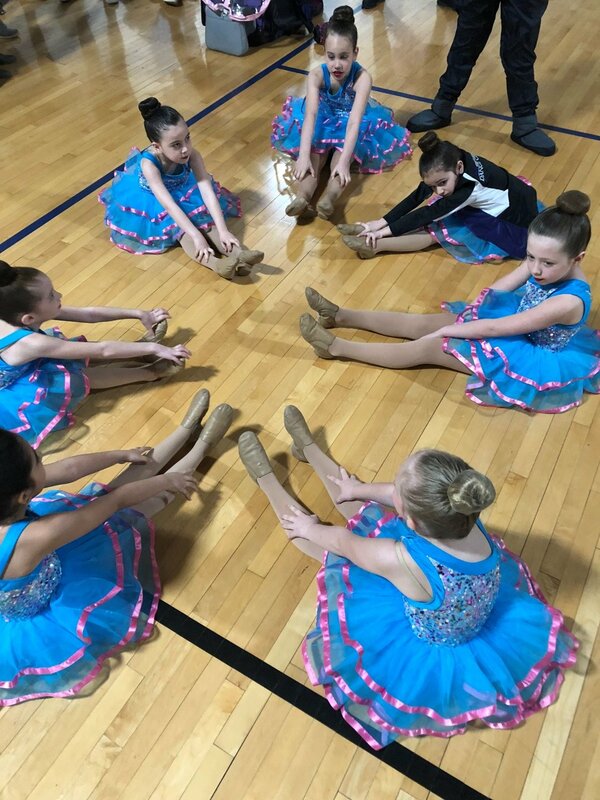 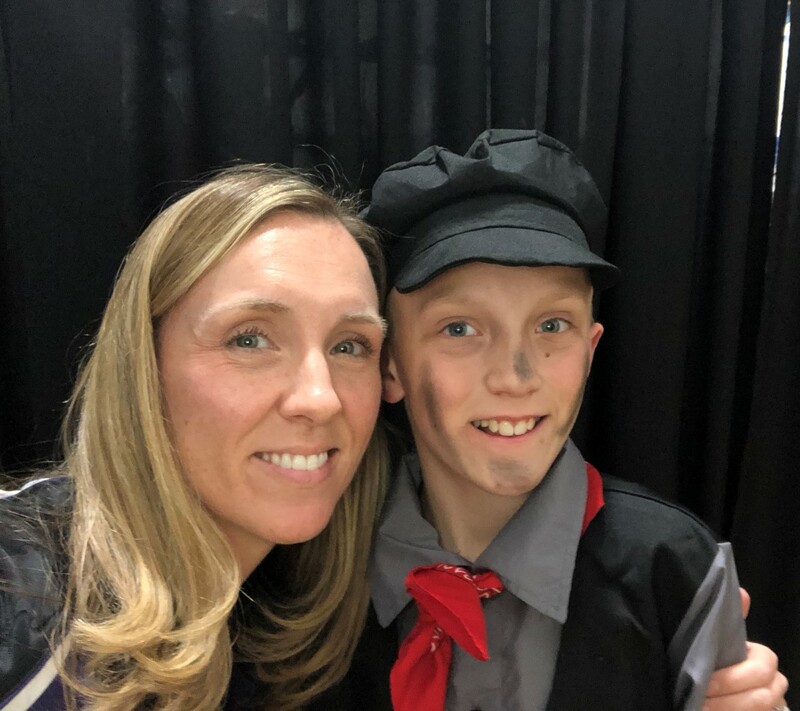 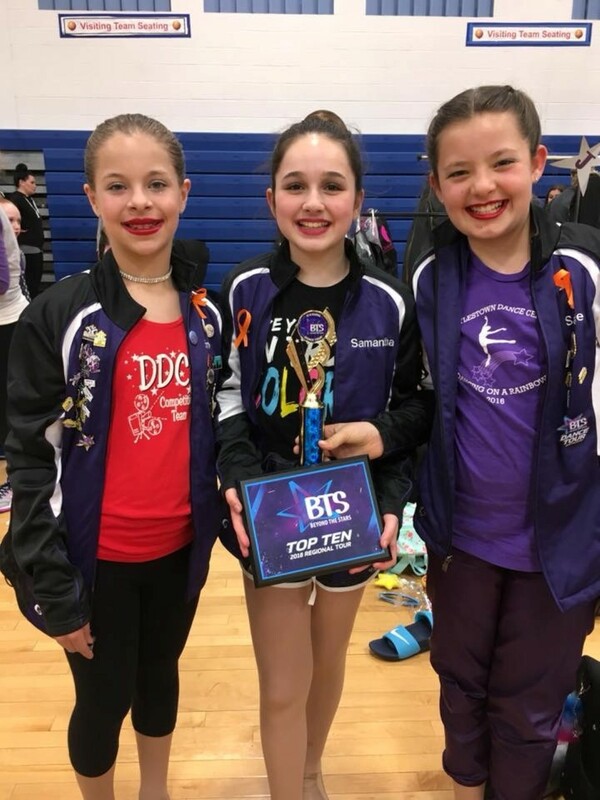 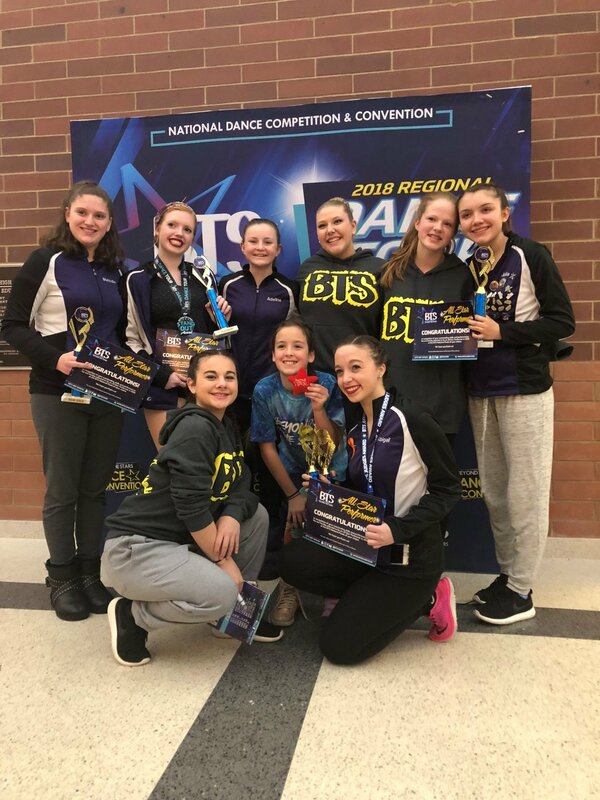 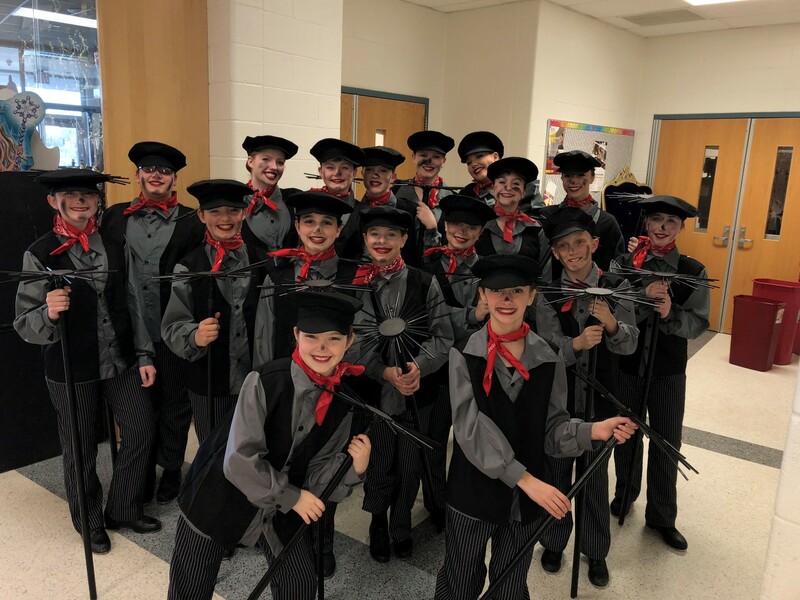 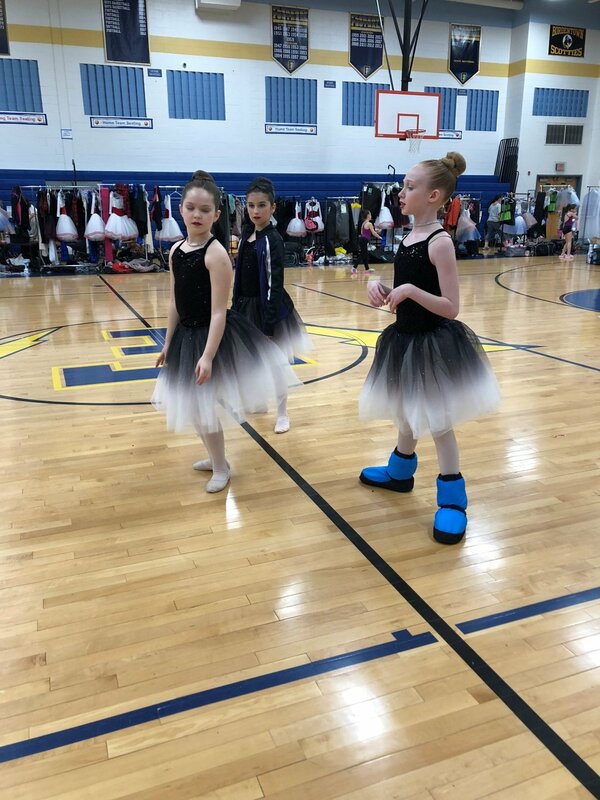 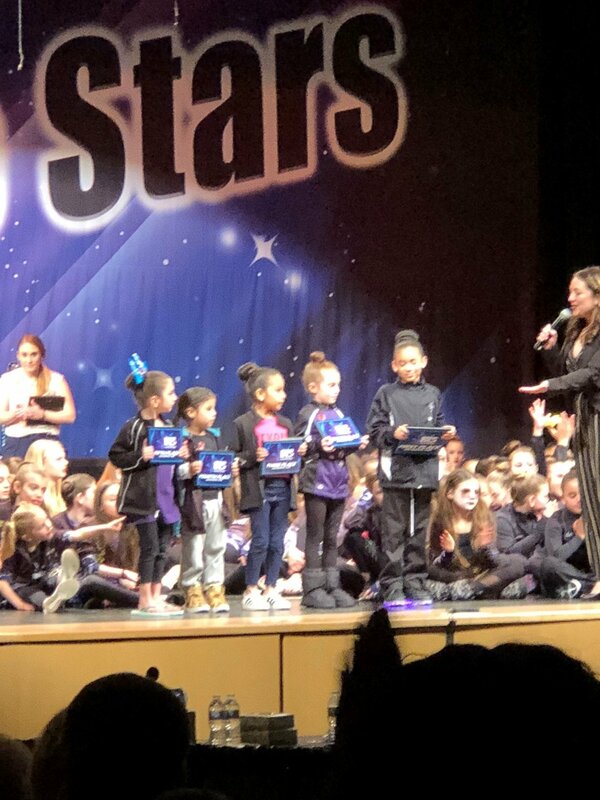 “Step In Time“- Tap Teen Intermediate Line- DIAMOND, 3rd Place Overall High Score, 1st Place Overall High Score in their category and the “Clean and Crisp” Special Judges Award! 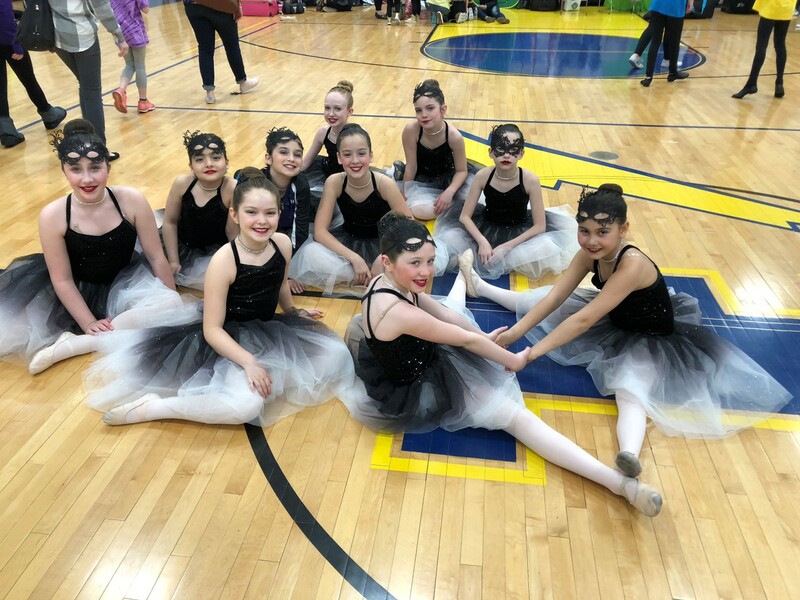 “Masquerade Ball“- Ballet Jr Intermediate Large Group- PLATINUM, 1st Place Overall High Score in their category and the Choreographer’s Award! 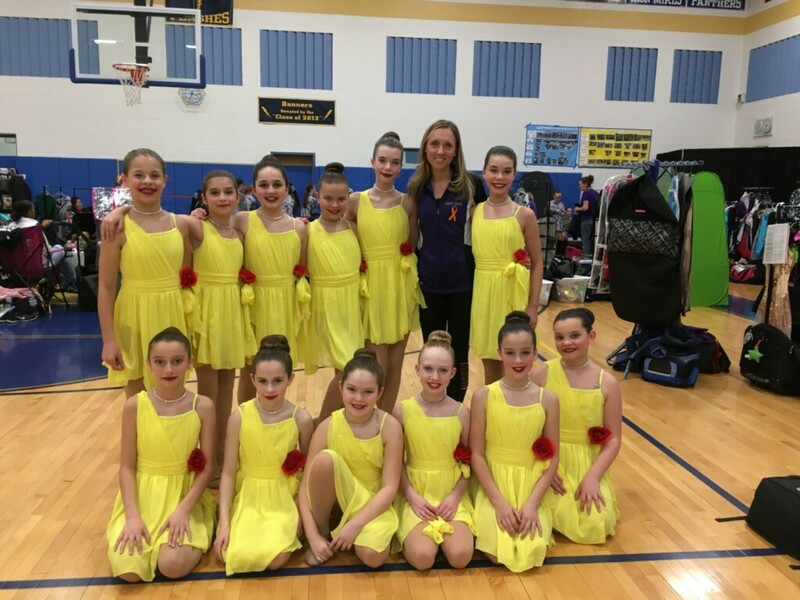 “Revolting Children“- Open Jr Intermediate Line- HIGH GOLD and 9th Place Overall High Score in their category! 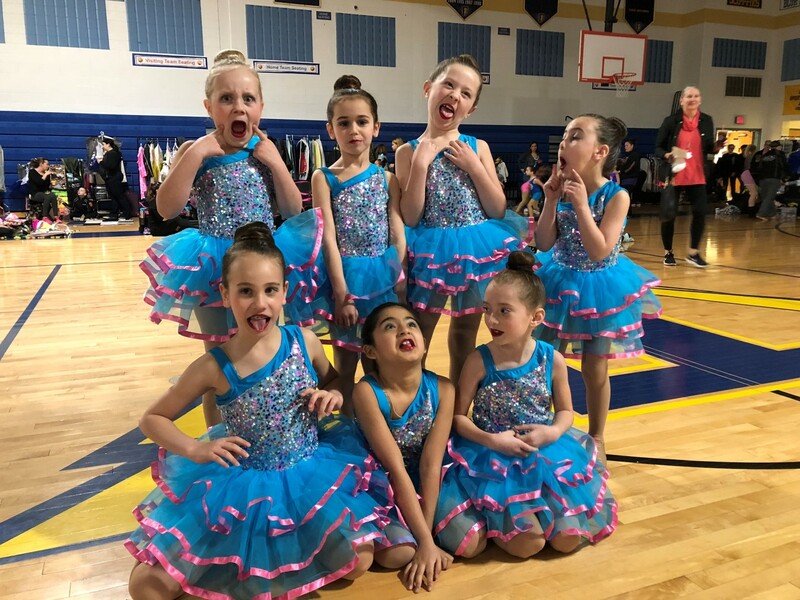 “Little Did You Know“- Tap Sr Teen Competitive Small Group- HIGH GOLD! 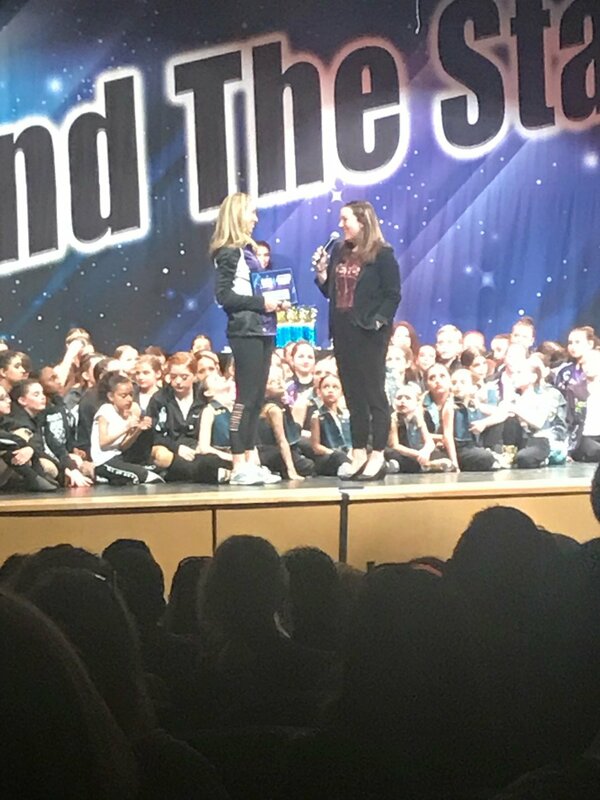 “How Does a Moment Last Forever“- Lyrical Jr Intermediate Large Group- HIGH GOLD! 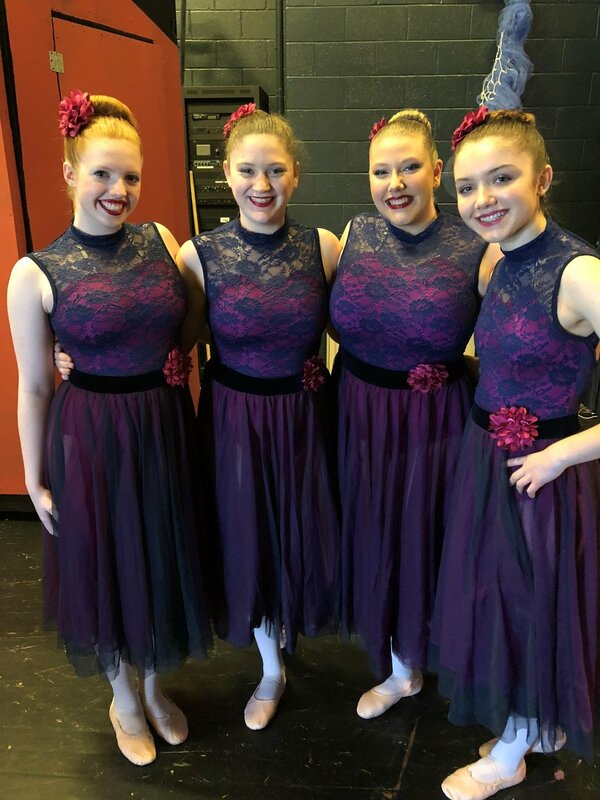 “Chopin Waltz“- Ballet Sr Teen Competitive Small Group- PLATINUM! 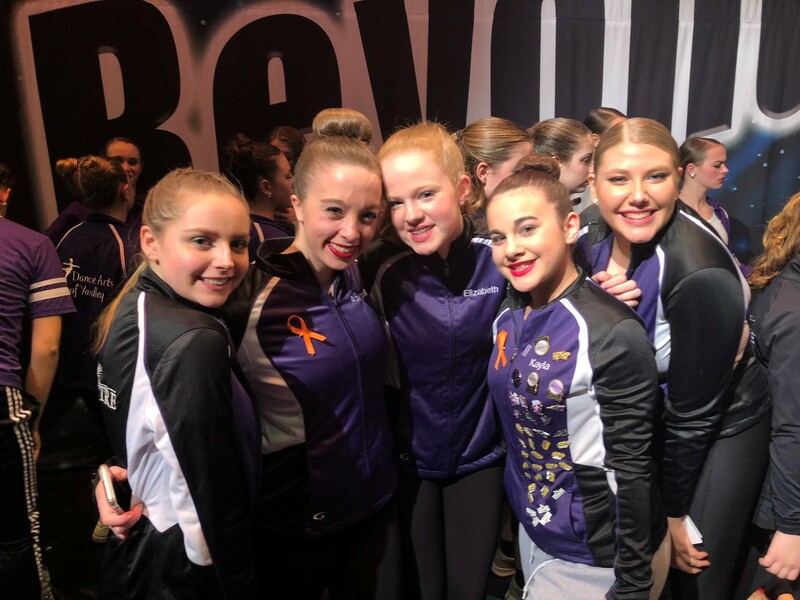 “Dead Silence“- Contemporary Sr Teen Competitive Small Group- HIGH GOLD! 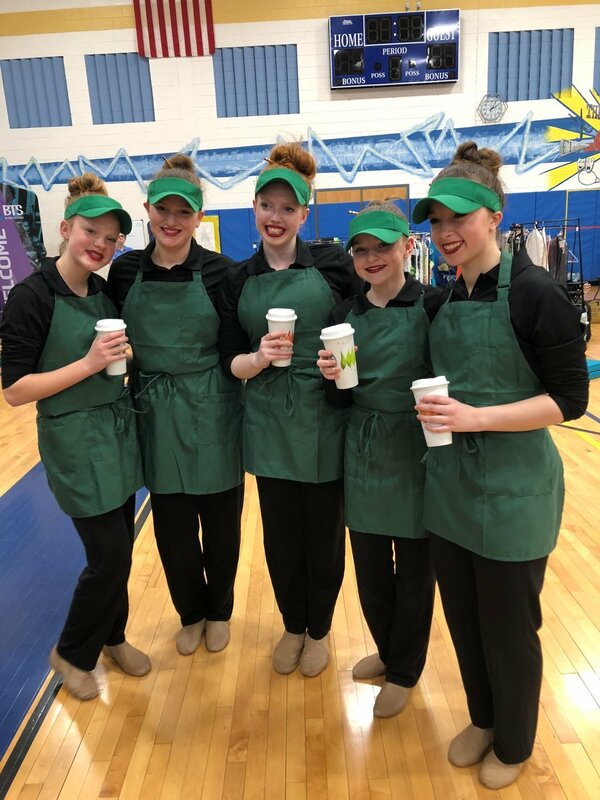 “Coffee in a Cardboard Cup“- Musical Theater Sr Teen Competitive Small Group- PLATINUM, 5th Place Overall High Score, and 1st Place Overall High Score in their category! 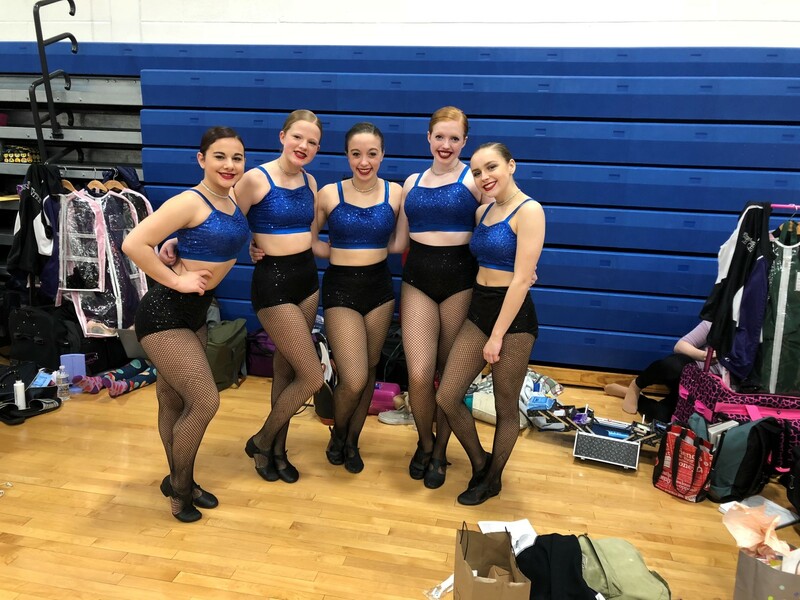 “Misirlou“- Tap Sr Teen Competitive Small Group- PLATINUM!